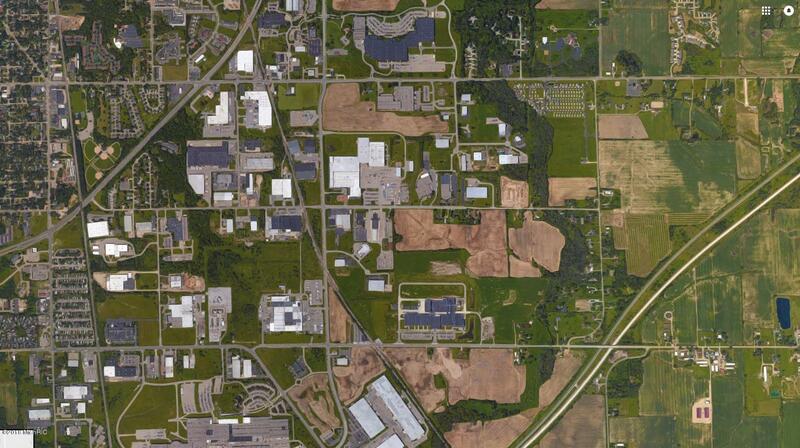 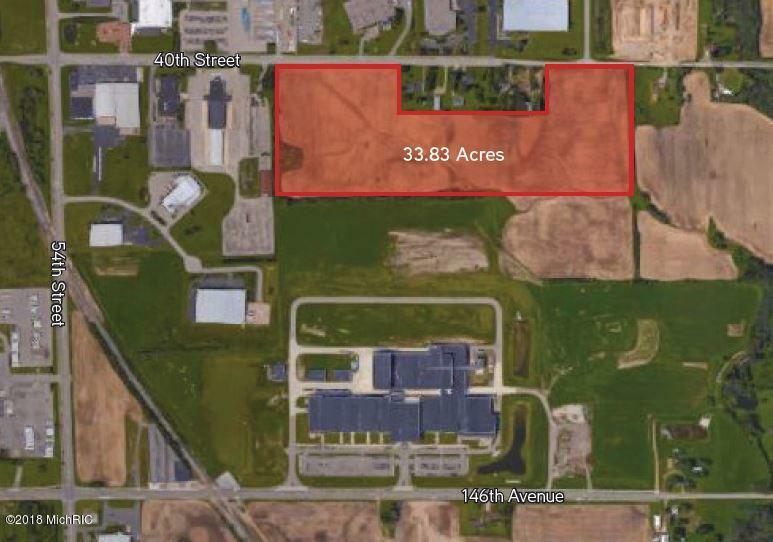 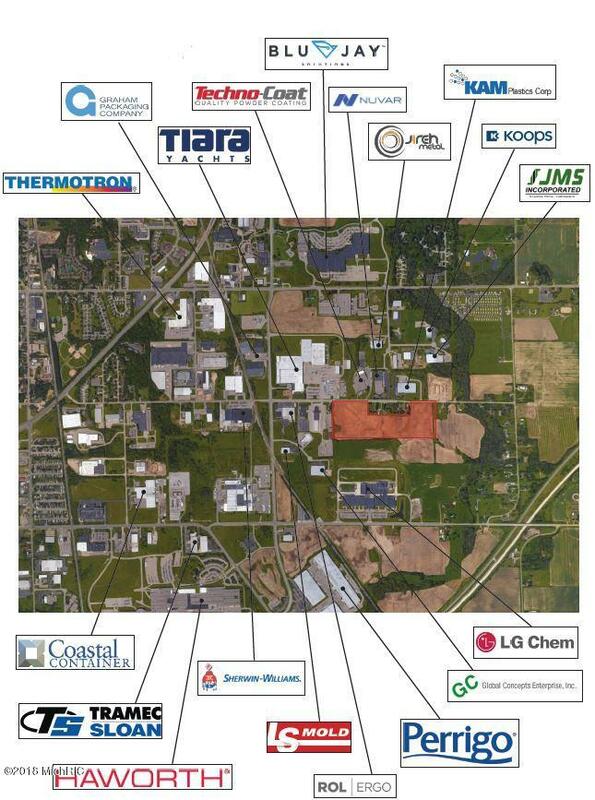 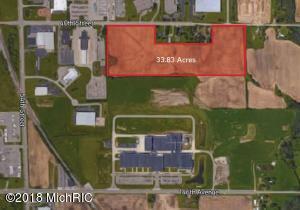 33.83 acres of vacant land for sale in Fillmore Township. 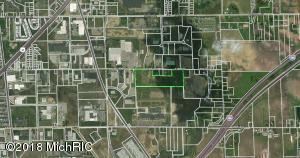 Currently zoned for residential with possible industrial zoning available. 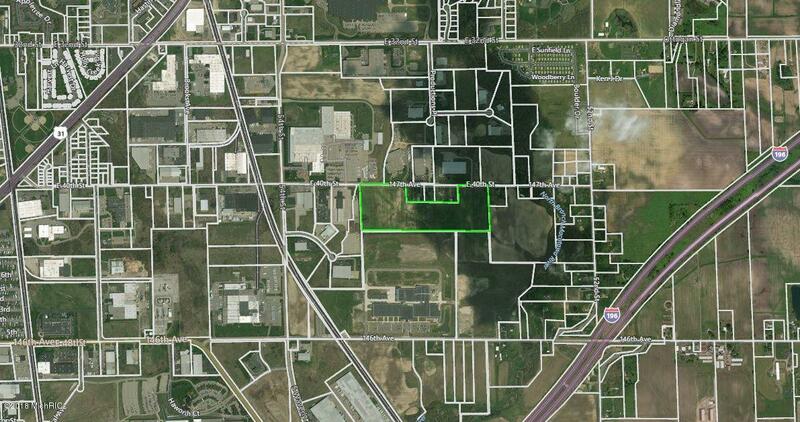 Located near industrial businesses, this location gives great potential for industrial use. 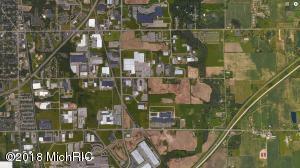 Not far from I-196 and US-31.